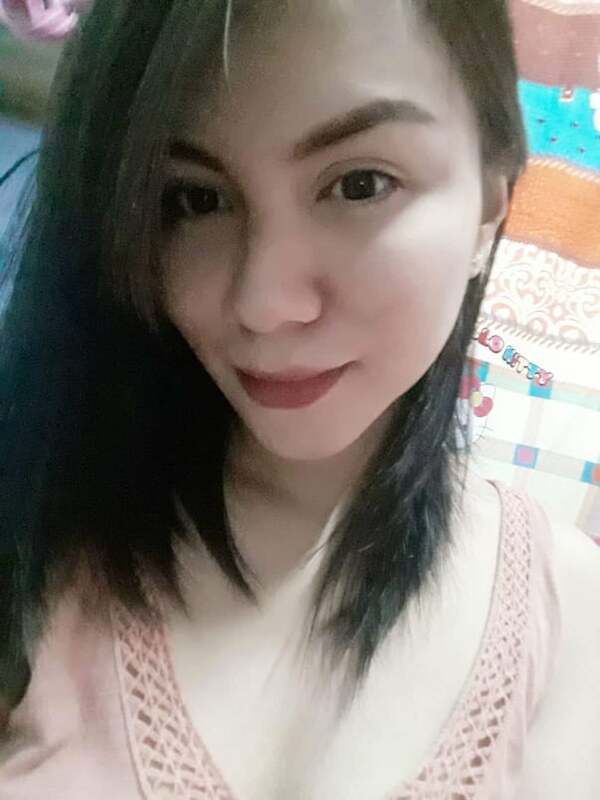 Profile: Eunice 23 Philippines. 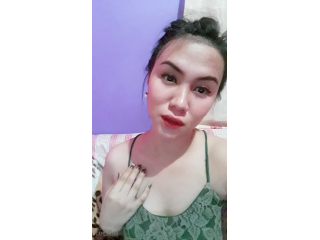 Come to my room and get to know me. It will be a pleasure to have you.